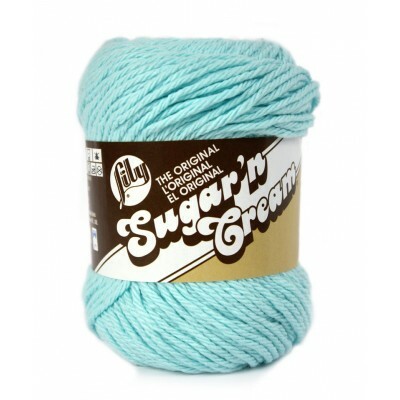 Lily Sugar’n Cream Yarn is a natural, soft, absorbent 100% U.S.A. grown pure cotton. 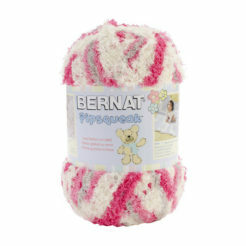 Excellent quality cotton in a wide range of colours, available in Australia direct from America. 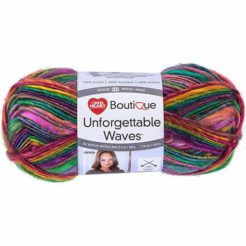 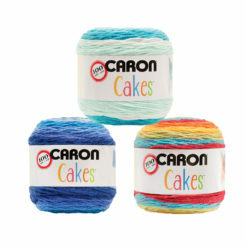 Ideal for both crochet and knitting crafts projects, kitchen & bathroom decor and children toys. 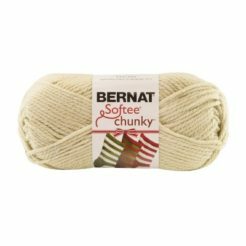 Use for: Knit and crochet home, kitchen or bath decor and children toys.